L.A. can have the movies and New York can boast itself as the mecca of fashion, but here in Detroit we own Rock & Roll music. In fact, no matter how far you travel east or west, you will not find another place where you can see live, original music in multiple venues every night of the week. When I was little, my dad used to throw on Led Zeppelin and Pink Floyd and dance with me around the house. My best friend's mom started taking me to concerts and sitting in the parents' room when I was 11. Every weekend from 1998 till approx 2005 was spent at a hall show somewhere in the Metro Detroit Area. Music has been central to my life since I was a child because I grew up in the place where Motown was born. Music is in the fabric of this city. It is no coincidence that almost every touring act that goes across the U.S. makes a point to stop in Detroit. The kids I grew up with may not have gone to my high-school, but they played in the bands that frequented the Wired Frog, The Seventh House, The Shelter and every VFW from Northville to Romeo. We took over spaces and listened to our peers play music almost every night of the week. Hall shows are not what they used to be and some of the venues are long gone, but new venues have opened up and new bands are forming every day. The faces have changed and so has the style, but one person still stands out to me from the crowd. He is someone who grew up in the same crowds, doing the same things. He has continued to devote his life to music and growing the community that we have all been a part of for a long time now. 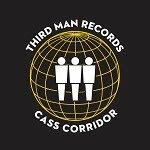 He has started one of the longest running independent music festivals in the U.S. and he has just launched a new festival to further grow the legacy of music in Detroit. Matt Dalton is one fine looking gentlemen who not only owns and runs his own recording studio, 37 Studios in Rochester Hills, but he is also the brains behind the 14 year old Dirt Fest and recently announced Motors & Music Experience. Matt has recorded many artists including Chiodos, Craig Owens, Swifty McVay of D12, Stephen Christian of Anberlin, Jon Connor, For The Fallen Dreams, I See Stars, Kara Dupuy from Boys Night Out, Atilla, These Hearts, Jason from Von Bondies / Hounds Below, Josh Epstein from Dale Earnhardt Jr. Jr., Brian Southhall from TREOS / Fordirelifesake / The Company We Keep, and our favorite Wilson. He has been recording ever since he was a child, officially manipulating all his own music since he was 13 and other artists' music since 1998. 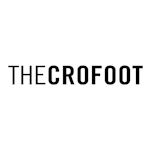 He opened the studio that he currently operates out of in 2007. The studio is a very large space with lots of rooms to get lost in. You can find Matt there working at all hours of the day and night, usually with a smile on his face. In 1999, he teamed up with a friend to start Dirt Fest. This is a one day festival that takes place at the Birch Run Expo Center every year. 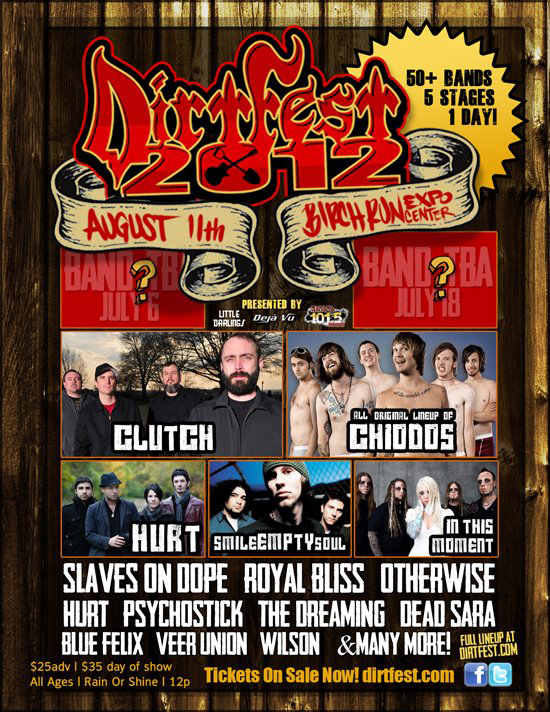 This year it has 5 stages and includes names like Clutch, Chiodos (original line up), our favorite Wilson, and many others including The Scenery, who we look forward to finally seeing live. For a full lineup click here. This year the festival takes place on August 11 and starts at Noon. Admission to the festival is severely under priced at $25 a tickets in advance and $35 at the door. With festivals rising their prices through the roof over the last few years, it's nice to see so much music for such a low price. You don't have to break the bank or even bring a tent. Just throw on some booty shorts and a shirt and drive out for a day of fun and entertainment. (Guys might not want to go with booty shorts but hey what you do is what you do). 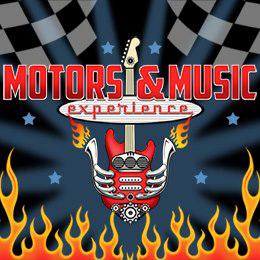 Then, one week later, on August 18th you can head over to the Pontiac Silverdome parking lot for the first Motors and Music Experience. 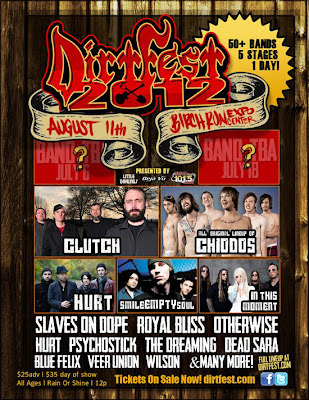 This festival has some pretty huge acts including Stone Temple Pilots, Ice T and Coco, Chiodos, Trick Trick, Hush, Mayor Hawthorne, The High Strung and even Dominic Raiola of the Detroit Lions spinning as a D.J.. There will beer, food and even a car show! Tickets for this event are only $35 for regular admission and $75 for VIP admission. For tickets go to motorsandmusicexperience.com. The event starts at 11a.m. and goes all day! Matt is doing huge things to shape the face of music in Detroit, bringing in huge acts, talent and building a community that still likes to hang out, dance, and watch good Rock & Roll. This very handsome, funny and charming man gave me a chance to sit down and ask him the hard hitting questions we all want to know, including what is his favorite color, about his amazing fashion and style when he was nu-metal and most importantly how he does what he does so well. The video is a little longer than some of our others, but trust us... you want to watch the whole thing. There will be a quiz later. 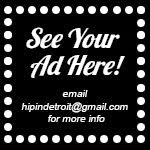 So, check this video out and please join Hip In Detroit at both festivals this August.